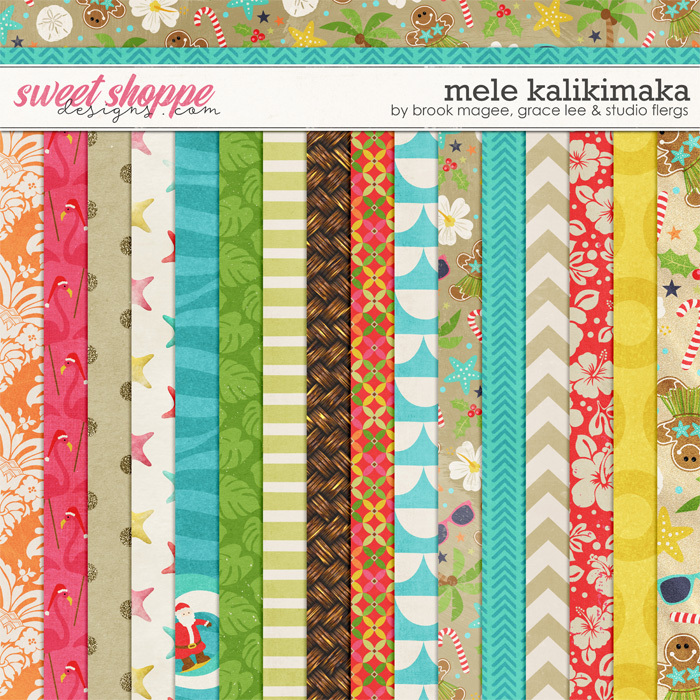 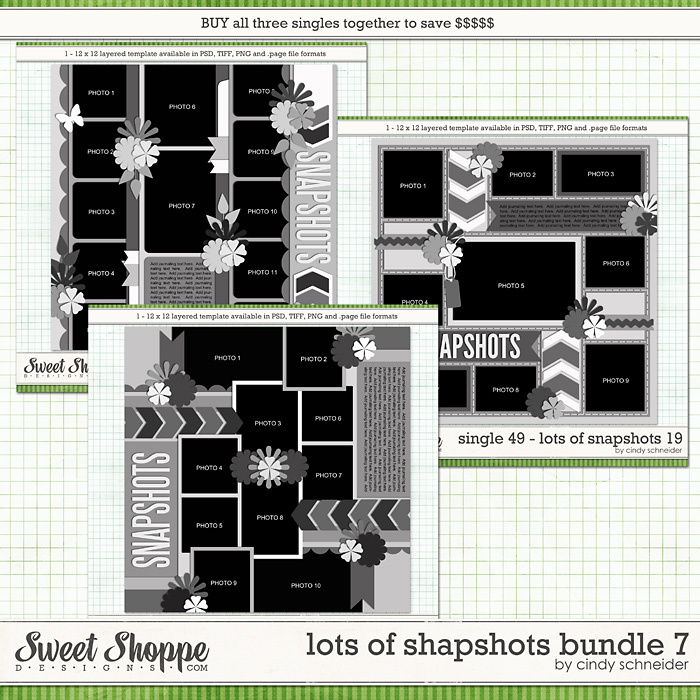 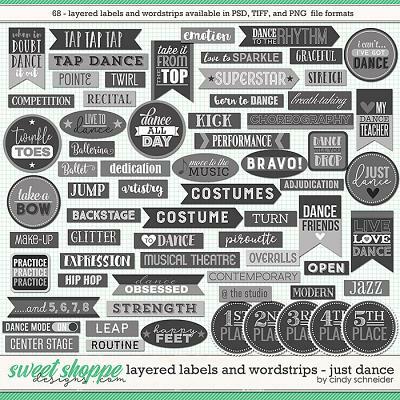 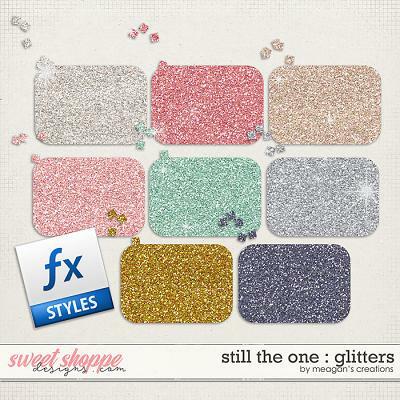 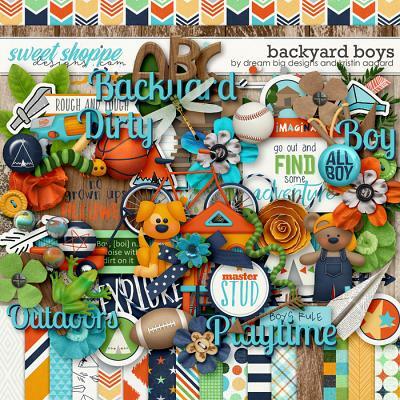 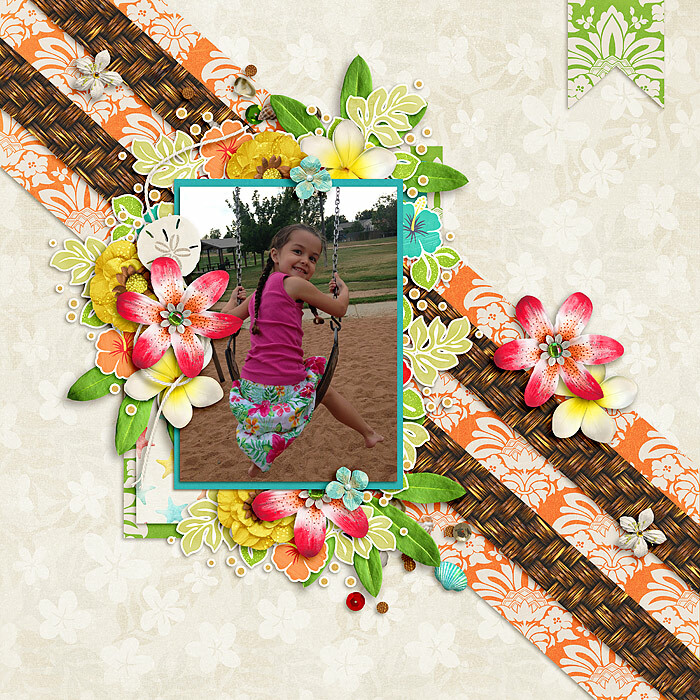 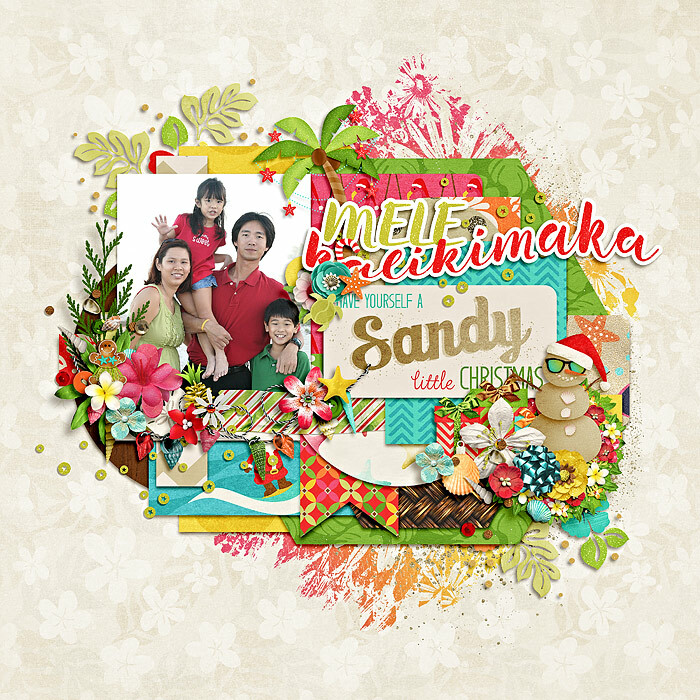 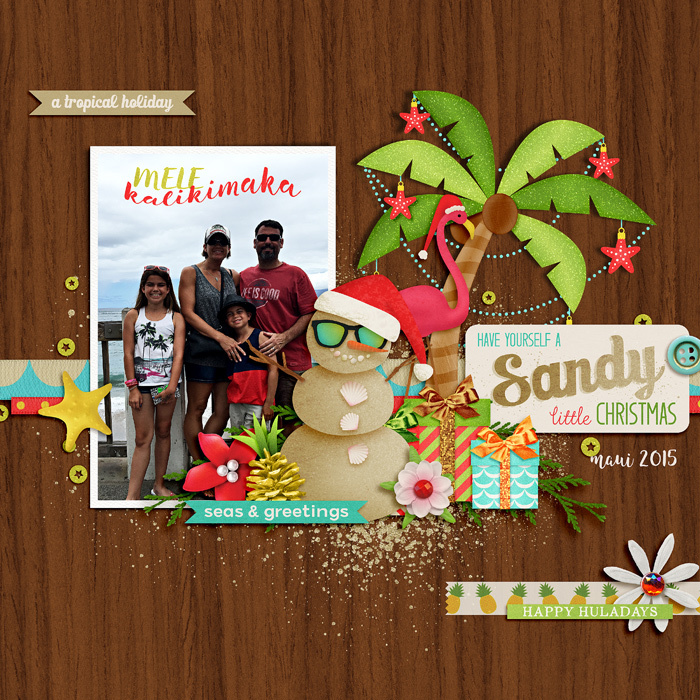 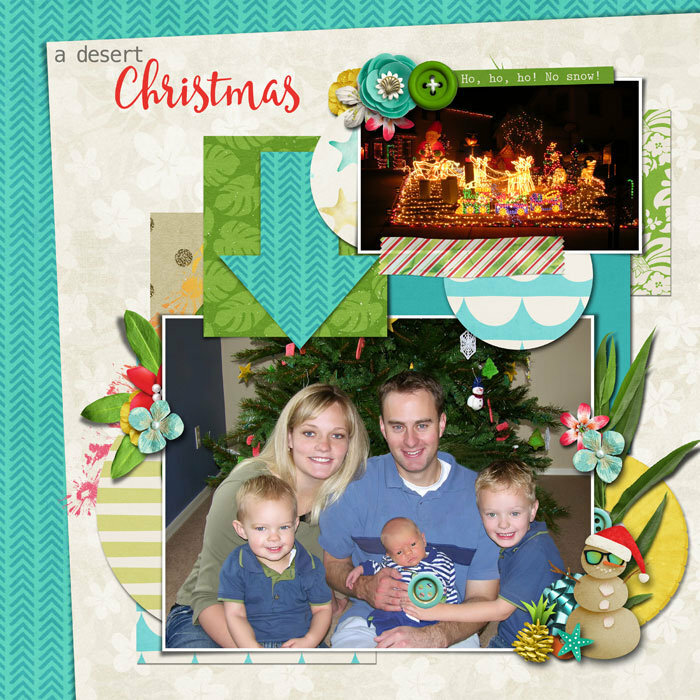 A digital scrapbooking kit by Brook Magee, Grace Lee & Studio Flergs. 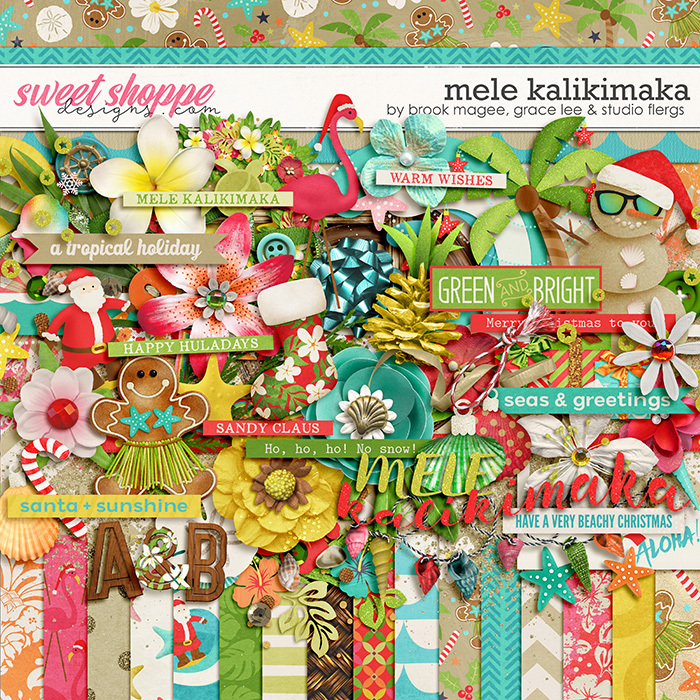 Mele Kalikimaka is Hawaiian for Merry Christmas. 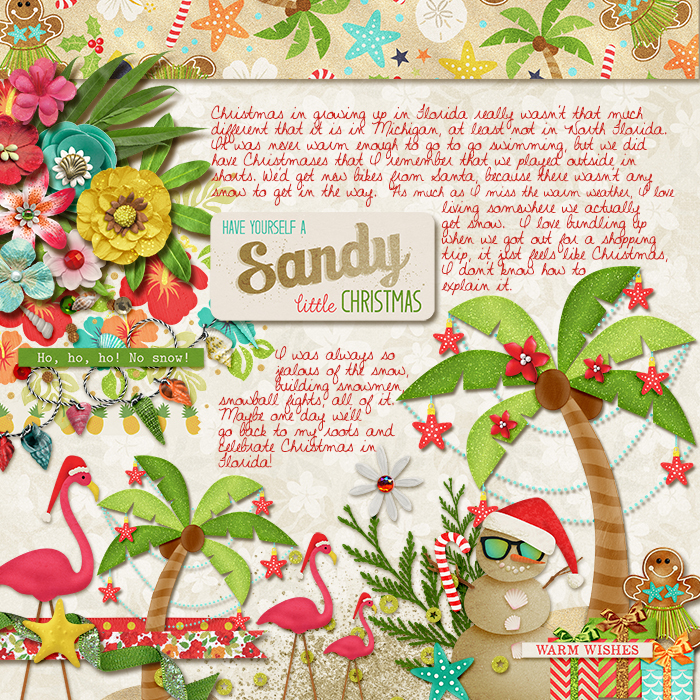 Are you dreaming of a warm, tropical Christmas? 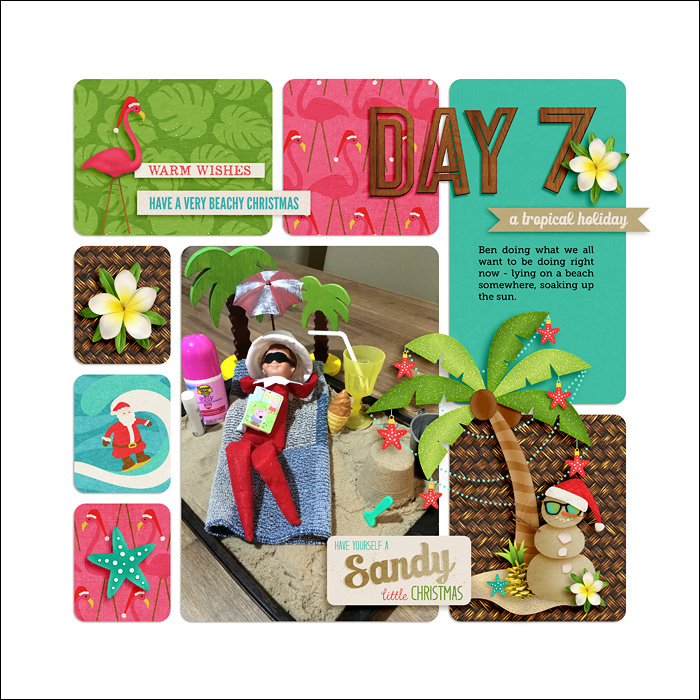 sand, surf, sun & sandmen! 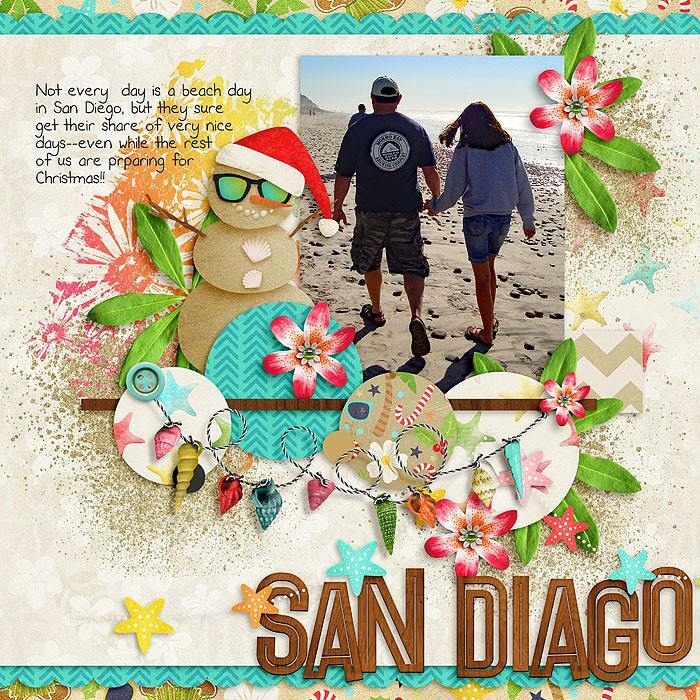 This cute dip is filled with hand drawn characters, and lots of amazing & unique elements. 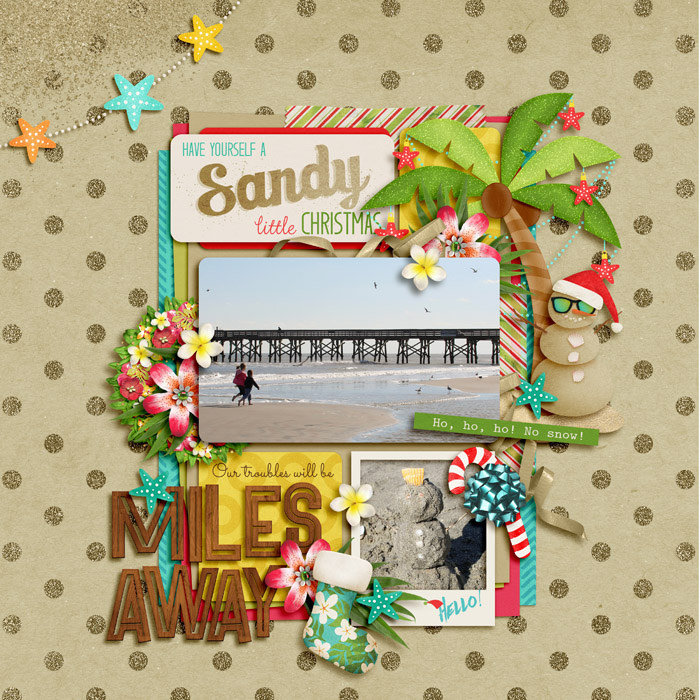 Perfect for your tropical vacation, and those Christmas days spent in the warmer weather. 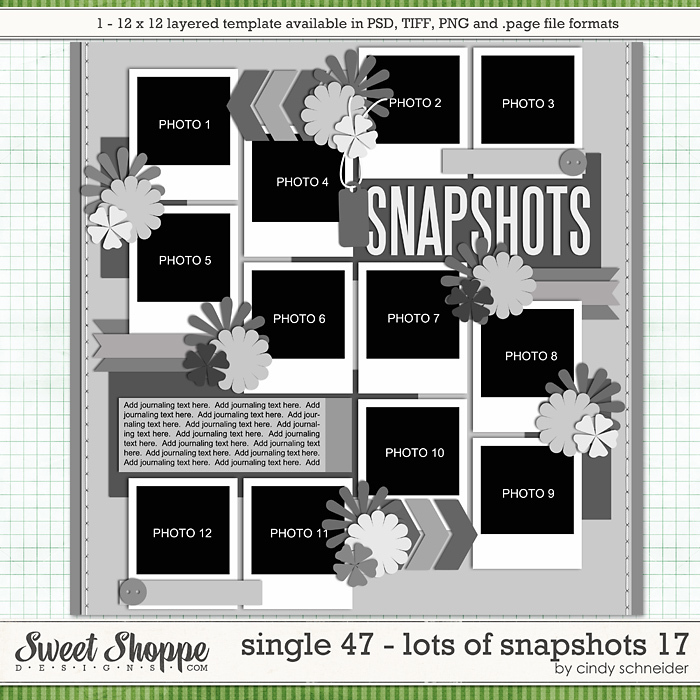 29 papers, 19 patterns & 10 solids. 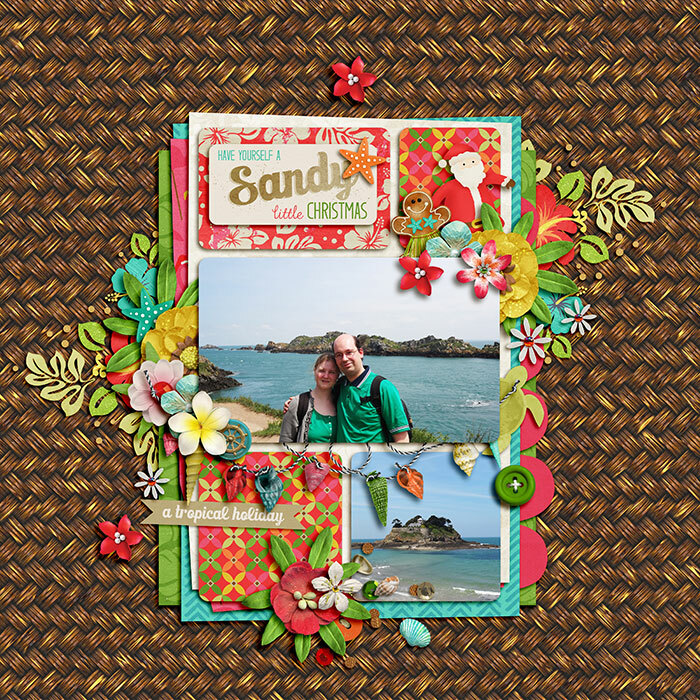 2 wooden alphas (separated letters) one plain & one with floral detail. 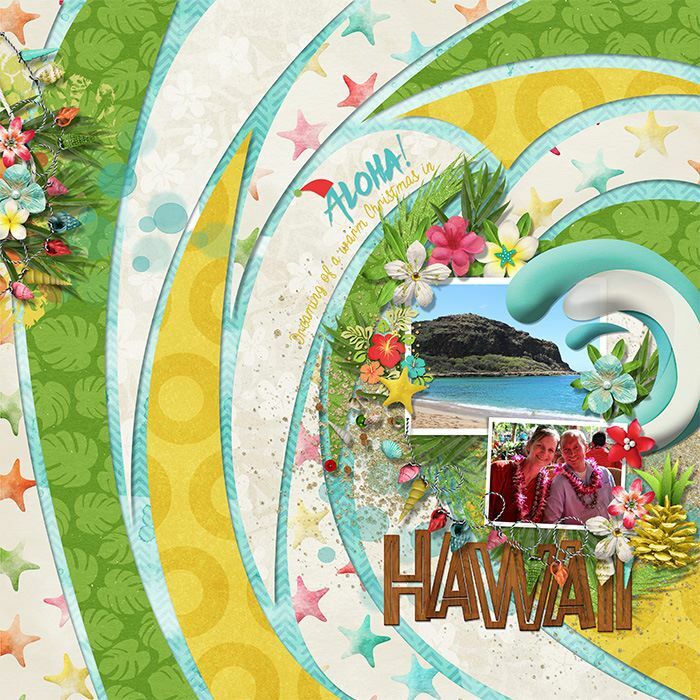 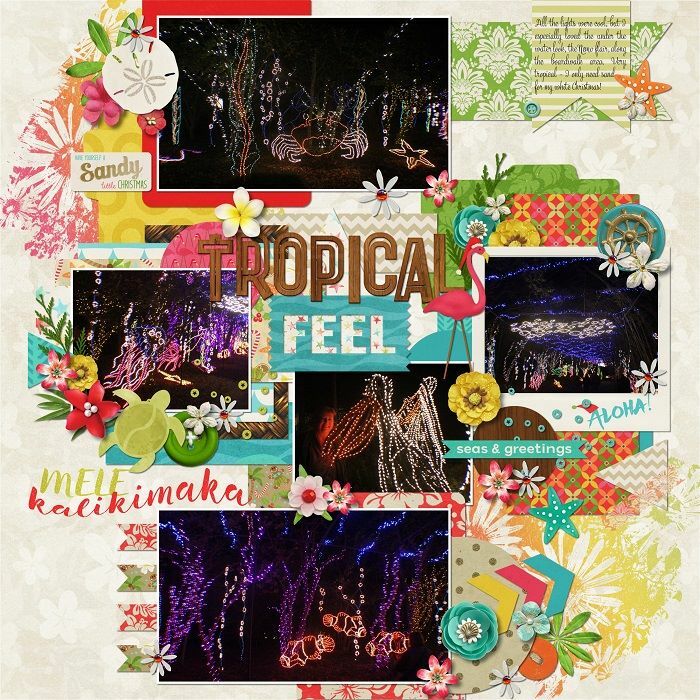 80+ elements including, buttons, flowers, foliage, frames, bows, pinecone pineapple, ribbons, sand snowman, word art & word strips, scatters, shells, string, garlands, candy cane, gifts, wreath, gingerbread, ornaments, palm tree, sand dollar, starfish, sticker, trims, flamingo, labels, paint, pineapple, sand, santa, shaved ice, stockings, tape, turtle & waves.